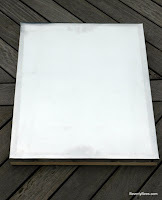 When most people think of beekeeping, the first things they think of are white boxes sitting in a big green field. Would you believe that those hives actually have 8 or more different parts to them? 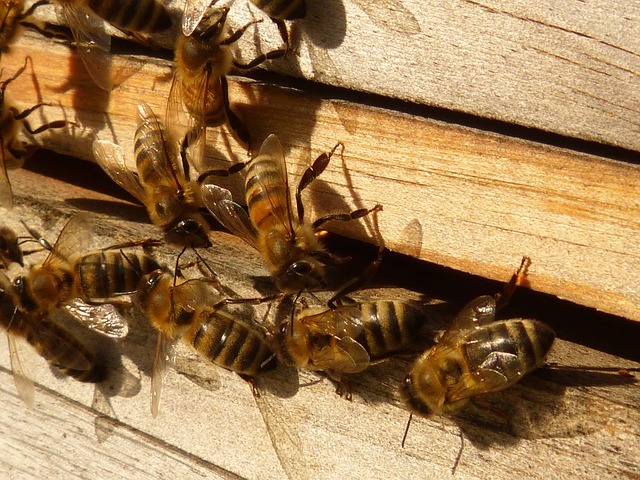 Just like your house, bees have different “rooms” and entrances to their home. Let’s take a look at some of those parts and how they are used! Hive Stand: The hive stand is on the very bottom of the hive. 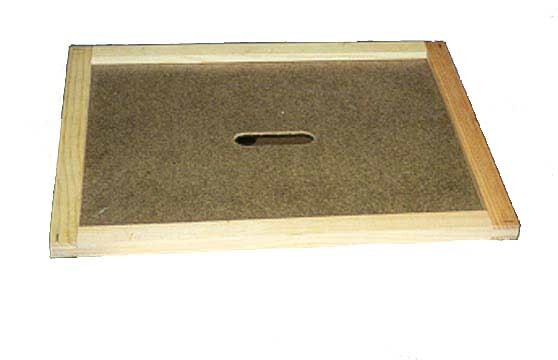 It is a short wooden box that is used to keep the hive off the ground. Some of them even have an angled landing ramp for the bees to land on to get into the hive. Keeping warm air trapped under the hive! 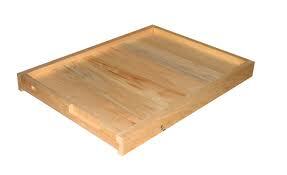 Bottom Board: There are a few types of bottom boards, but the most common is a solid bottom board. 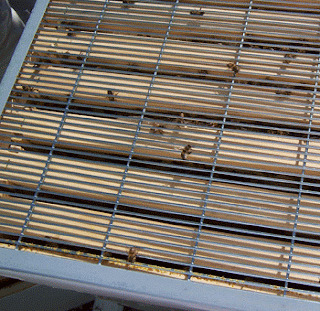 It is used as a tray to catch any dead bees or leaf litter that comes into a beehive. It also helps keep the hive warm in the winter by sealing off the bottom of the hive from the ground. and also to keep any dead bees away from the other bees! Entrance Reducer: A small piece of wood, plastic, or metal is called an entrance reducer. Beekeepers use it to keep robbers out in the springtime when a colony is weak and to keep mice out in the winter. The entrance reducer has several different size openings it can be set to! 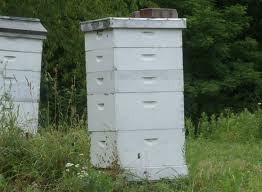 Deeps (Hive Bodies) and Supers: The white boxes where beekeepers keep their bees are called hive bodies. They are kind of like the outside walls of your house. Deeps are the larger boxes that the bees fill up first. The deeps are where all the new baby bees are born and also where the bees will store honey for the winter. Supers are where bees store the extra honey that beekeepers harvest from the hive. Supers are smaller than deeps because honey is very heavy, and smaller boxes are easier to lift. Still, a small super with frames full of honey can weigh 30-40 pounds! Hives can be a large variety of colors, no just white! Queen Excluder: This is a very special screen beekeepers put in between the deeps and supers to prevent the queen from traveling into the supers to lay eggs. The screen is a special width so only worker bees can fit through. The queen excluder ensures there is only honey in the supers. Queen excluders can be made from metal or plastic! when a beekeeper is looking a the frame. 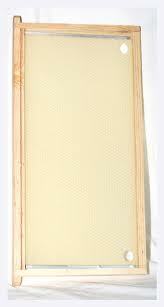 Frames: Frames are what beekeepers put inside of the deeps and supers where the bees build out their comb. Each frame is like a little room in the bees’ house. There are 8-10 frames in each box, and each one has foundation on it. The foundation is a thin sheet of plastic or beeswax with a hexagon pattern for the bees to start building out their comb. 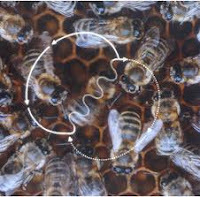 Did you know that bees naturally build their comb in a hexagon-shaped pattern? They are very smart and never waste space! of the hole in the center of the inner cover! Inner Cover: The inner cover goes on the top of the highest box. It has a hole in the center so bees can climb through. Sometimes, beekeepers put a feeder full of sugar syrup over the hole during late fall or early spring to serve as a food supplement. There can be very fancy outer covers too! are very popular among gardeners! 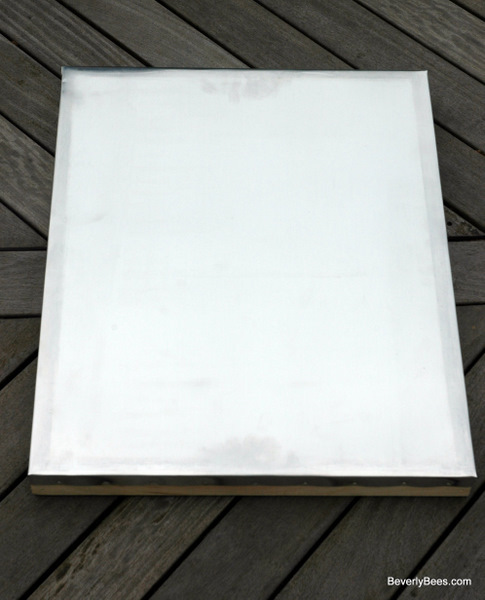 Outer Cover: Similar to a roof, the outer cover telescopes over the inner cover and the top box. They are usually covered with metal to make sure rain and snow don't get into the hive. There are many other pieces of equipment that advanced beekeepers use, but these are the really important things that most beekeepers use. Can you relate each part of the hive to a part of your house?